Lisa Batiashvili returns to Vienna’s Musikverein to make her highly anticipated debut with the Wiener Philharmoniker on 20 May, 21 and 22. The performances, led by Christoph Eschenbach, feature Brahms’ Violin Concerto, along with Beethoven’s Egmont Overture, and Schumann’s Symphony No.2. The performance on 20 May is part of Wiener Festwochen. The next weeks mark the end of a busy season for Lisa. 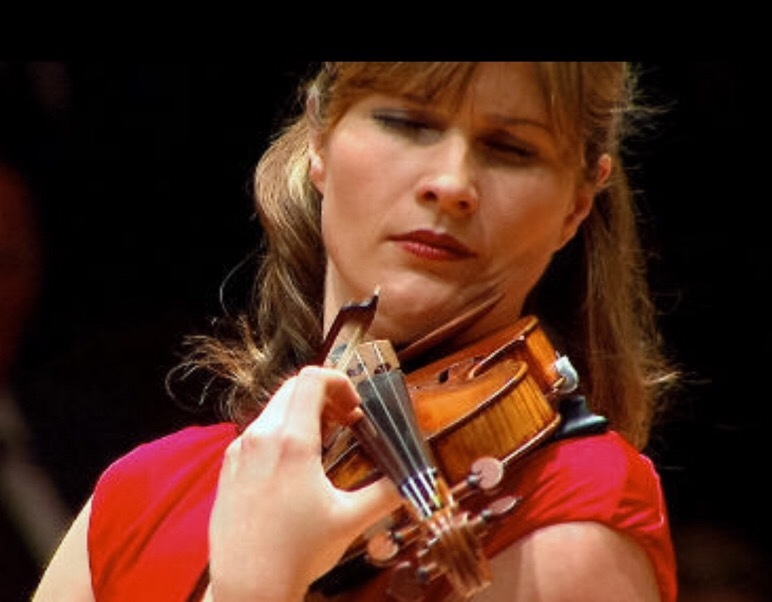 On 22 and 23 June she returns to the Berliner Philharmoniker for performances of Bartok’s Violin Concerto No.1 at the Philharmonie and of Dvořák’s Violin Concerto at the annual open air concert at Berlin’s Waldbühne. Both programmes are conducted by Yannick Nézet-Séguin. Lisa recorded the Brahms Concerto with Staatskapelle Dresden and Christian Thielemann for a release on Deutsche Grammophonin 2013 – the album is available for purchase via Amazon and iTunes. Lisa Batiashvili returns to Vienna’s Musikverein to make her highly anticipated debut with the Wiener Philharmoniker on 20 May, 21 and 22. The performances, led by Christoph Eschenbach, feature Brahms’ Violin Concerto, along with Beethoven’s Egmont Overture, and Schumann’s Symphony No.2. The performance on 20 May is part of Wiener Festwochen. The next weeks mark the end of a busy season for Lisa. On 22 and 23 June she returns to the Berliner Philharmoniker for performances of Bartok’s Violin Concerto No.1 at the Philharmonie and of Dvořák’s Violin Concerto at the annual open air concert at Berlin’s Waldbühne. Both programmes are conducted by Yannick Nézet-Séguin. Lisa recorded the Brahms Concerto with Staatskapelle Dresden and Christian Thielemann for a release on Deutsche Grammophonin 2013 – the album is available for purchase via Amazon and iTunes.